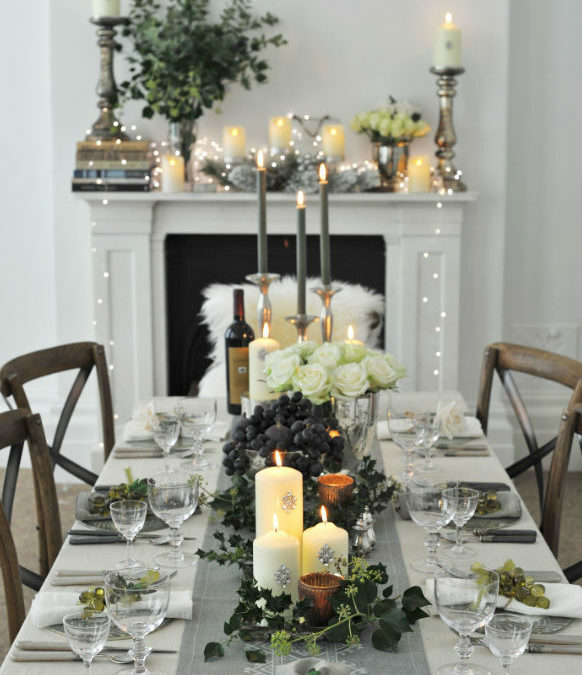 We know that for some people the Christmas word is just a wee bit early but here at Bayliss & Booth, it’s never too early to start planning the big day. Get ahead with your table plan and your forward thought and planning will leave you to enjoy the day. Real candlelight is wonderful in winter months and we have a big selection of candles and candle pins to make your table extra sparkly. 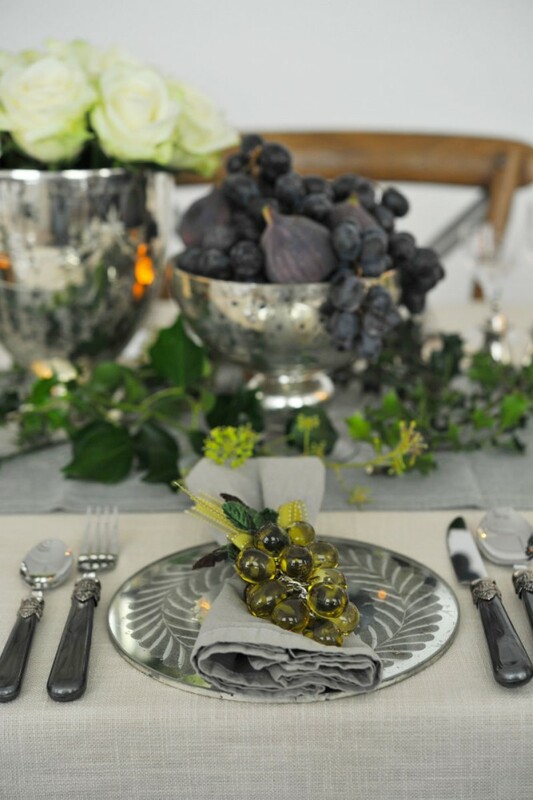 Watch the light catch your centre display of fruits and flowers all arranged in silverware. 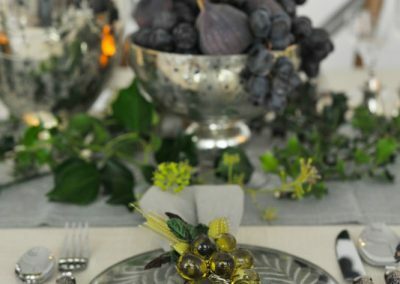 Use glass grapes or even Christmas decorations as place settings and table decoration and gather holly and ivy from the garden to add a natural accent. 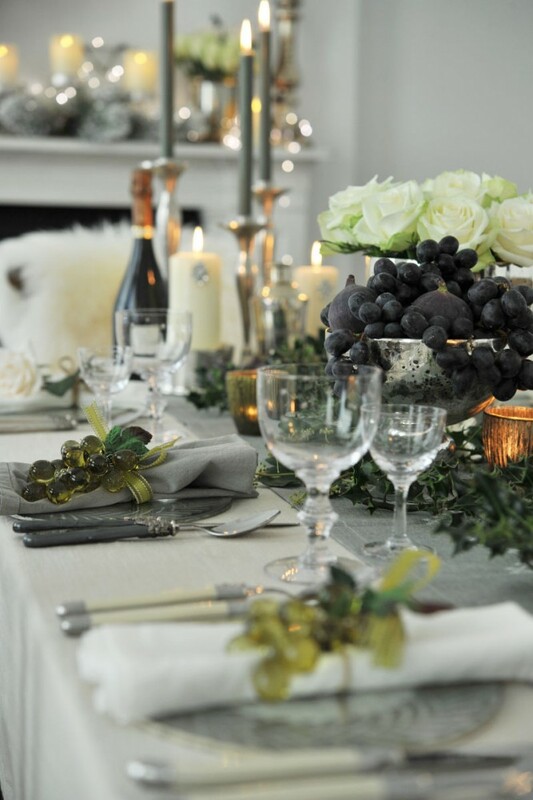 Lovely cutlery is always a wonderful finishing touch and our Lagioule cutlery direct from France in shades of cream and grey adds practical sophistication to a table oozing Christmas celebration. 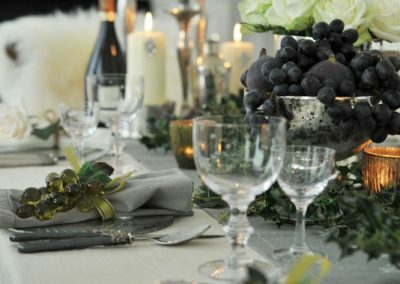 Come in store to see our huge range of tableware and Christmas ideas. 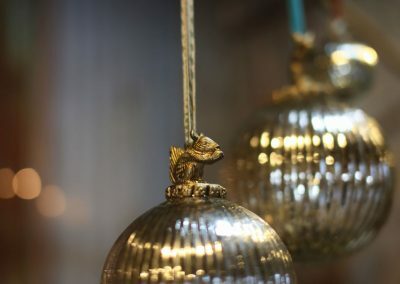 We have new stock arriving daily so keep an eye on our blog and social media to see what’s new in store. We also have a gift wrapping service in our classic grey tissue and cellophane so if you know someone who loves to dress their Christmas table then why not send them a little something to add to it.